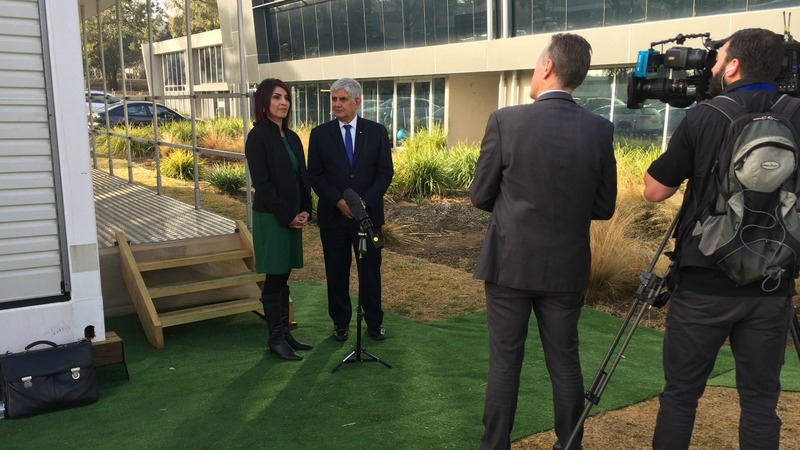 On a recent visit to the offices of RAHC parent company, Aspen Medical, to view the company’s mobile health solutions, the Hon Ken Wyatt AM MP, Minister for Aged Care and Minister for Indigenous Health, took the opportunity to announce additional funding for RAHC through to 30 June 2019. “Without the Remote Area Health Corps, many local people would have to delay or even go without appropriate care services,” Minister Wyatt said. This welcome extension to the program allows RAHC to continue to place committed and talented healthcare professionals into remote Indigenous communities in the NT for a further 12 months. You can read the Minister's media release by clicking here.